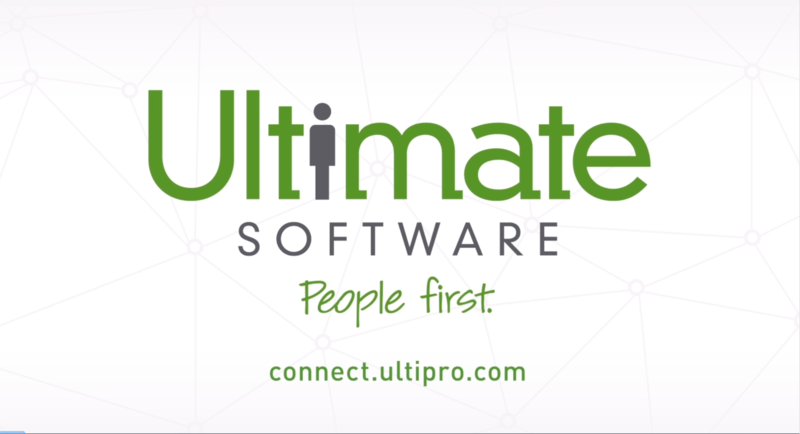 Ultimate Software has selected an initial set of partners to build integrations between their products and UltiPro®. Ultimate Software and its partners have a dual-vested interest in the success of this platform, offering an opportunity to work through unknowns and tailor the offering on all levels before inviting customers to take part. We work closely with partners to follow an iterative integration approach similar to the Agile methodology. 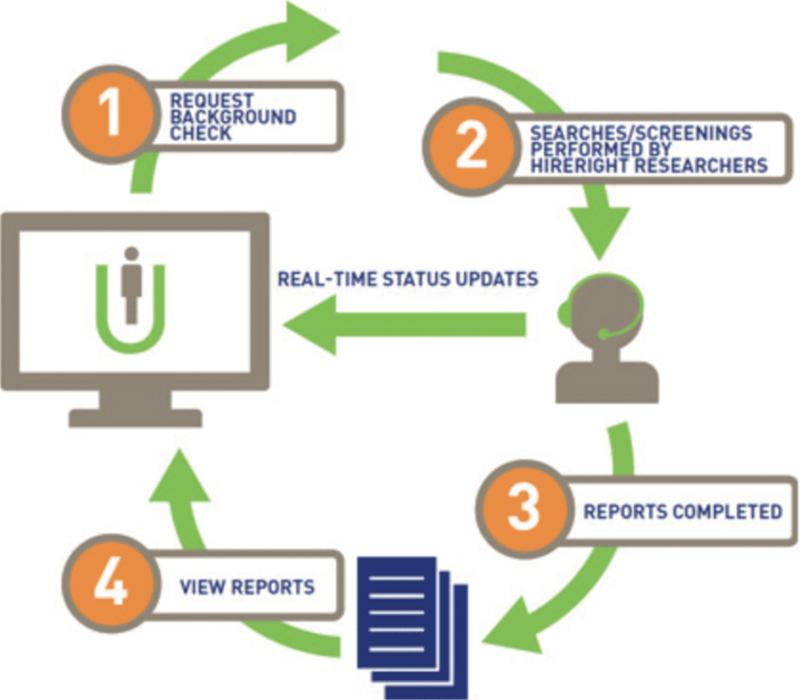 This helps us to ensure frequent reviews of what's being created to ensure the highest quality integrations to UltiPro®. What is a Company Access Code? A Company Access Code is usually a short phrase or alphanumeric code setup by your organization. It ensures that you have a secure connection to your data. You will need to enter this code before you can sign in with your User Name and Password. How do I obtain my Company Access Code? Your organization will provide you with the Company Access Code. If you have not yet received the code, it is likely that your company is still in the process of configuring the Company Access Code for you. Please contact your manager or administrator for further assistance. How do I clear a saved Company Access Code? For your convenience, you have the option to save the Company Access Code so that you only need to enter the first time you use UltiPro Connect. To clear a saved Company Access Code, please clear your system cookies. You can skip entering your Company Access Code every time you sign in by selecting "Remember my Company Access Code". If you need to enter a different Company Access Code, you will need to clear your system cookies to view this option again.